The camp-site, nestling in beautiful chestnut tree woods, allows guests to enjoy unforgettable moments of tranquillity and rest. 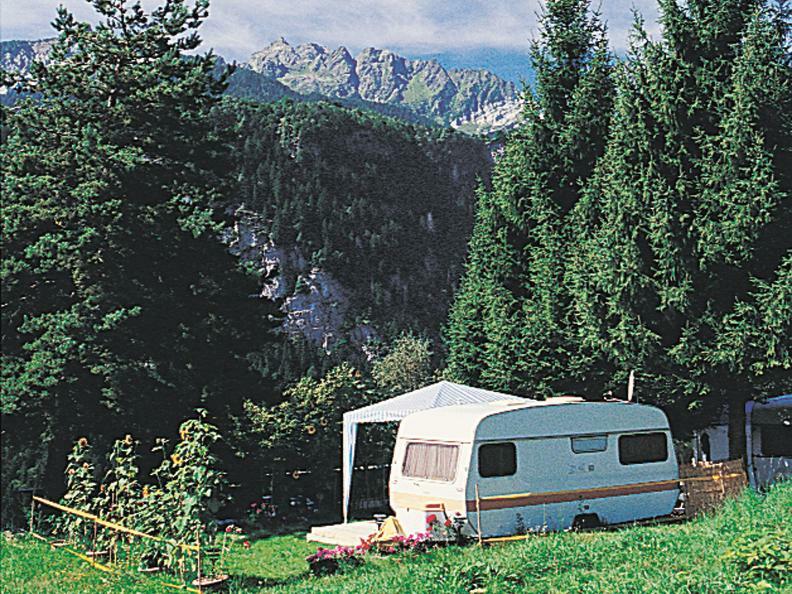 Particularly suitable for seasonal or year-round camping, it offers interesting opportunities for trips and sporting activities, particularly for those who like to spend their holidays in a completely different atmosphere from that of the major holiday resorts. Large pitches ensure uniquely high-quality holidays. Works to update facilities are in progress and within few time they will be in tune with the very latest requirements in the field.